If you are looking for a clever, active, fun and interactive way for your team members to come together after a big event, quarter, or year, then we can help. Urban Rec has options for every person, level of fitness, and skill. We will make sure your staff walk away feeling re-energised, having made some new friends, and had a good laugh too. We offer multiple locations, and multiple spots. No experience required, our staff will teach you everything you need to know. Check out our event options below. Once the teams are formed, they face a challenge of multi-sports. A great way to show team work, some people will know what theyre doing, and others wont. Basketball, Volleyball, Soccer, Netball, Hockey, and Dodgeball! We can take you and your team to the most ridiculous levels of laughter and fun. Each team will play each sport once before everyone heads into the single elimination finals to compete for top spot. Dodgeball is arguably the BEST way to let of steam. This is a super fun sport, super easy to learn, safe, and everyone can play. We call this our gateway sport! We now offer mutiple ways to enjoy Volleyball. Spend an afternoon in the sun with your team, organise fish n chips for everyone, or head indoors to play a new sport, (Rebound Volleyball), and hit the pub afterwards! Kick it old school and take everyone on a journey to their yester-year. We play in teams, but the game is Recess. 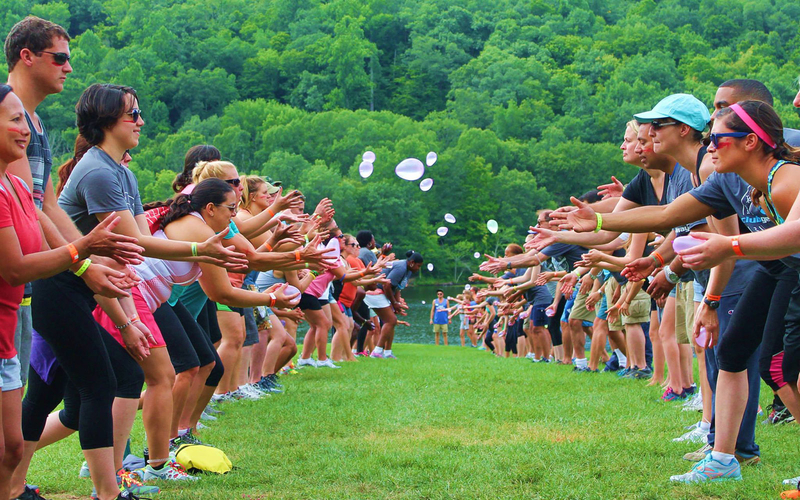 Think “Rob The Nest”, Tip, Handball, Tug-o-war, and water fights. All the good stuff of being a kid. Play in teams and compete to win the title. 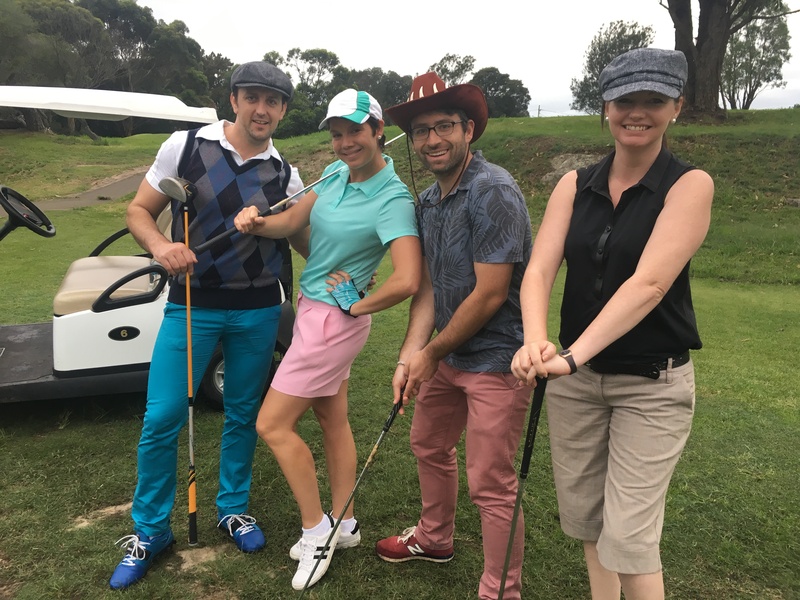 A civivlsed afternoon on the course… NOT! We turn your 9 hole golf course into an adventure and a challenge. Each hole with it’s own mystery gamble, tests to pass through, and challenges to make your golf skills irrellevant. Play in teams of 4. A day at the tennis, but with a splash of socials and cocktails. 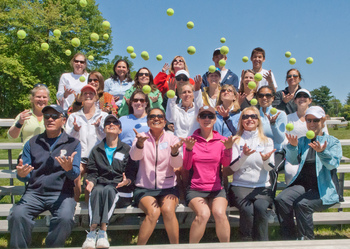 We orchestrate a Tennis Tournament like no other. Enjoy evenly matched games, but while you wait, taste test your way through canapes and cocktails to keep the spectators spirit in tact. The beach is sometimes about relaxing, sometimes about playing games. We organise a round robin of beach sports for the crew to learn, and play. Inspired by the tropical islands of the carribean, expect sultry music, a beach bar, and plenty of relaxing island vibes. Urban Rec has the skills to to create, manage, and oversee your competition. If you are looking at hosting a Tournament, or a league. Leave it to us, the experts. We have specific software built for competition management. Say goodbye to paper forms, and dealing with horrible paperwork on site. You can over see, and manage your league throguh Urban Rec. We have access to great staff, outstanding facilities, and state of the art technology.